The last thing you need from your camping gear is surprises. When you venture out onto the hill for the first night in your new tent, toting a new sleeping bag, or trying out a new stove, you want to know as much as you can about what you're getting - the alternative can make for an uncomfortable night. This is where our reviews can help. Whether you are after the lightest possible gear because you're planning to carry it all in; or you're just loading it all into the back of the car, we've tested a range of camping gear and brought you the details here. If there are any other questions you'd like some help with, we're just at the end of the online chat or you can email us here and we'll be in touch. 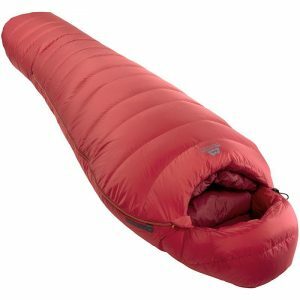 This entry was posted in Reviews, Camping Gear and tagged mountaineering, sleeping bag on 21st March 2017 by Tom Richardson. Chris Harle puts the Soto Windmaster stove to the test on a sea kayaking trip around Harris. 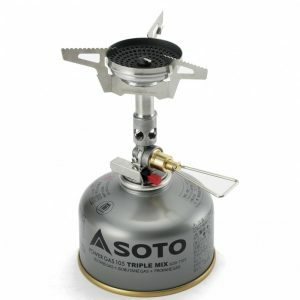 This entry was posted in Reviews, Camping Gear and tagged Soto Windmaster stove, camping stove review, best camping stove on 2nd June 2014 by Chris Harle. The Voyager 2.2 tent is a solid shelter that's made for camping in very British conditions. 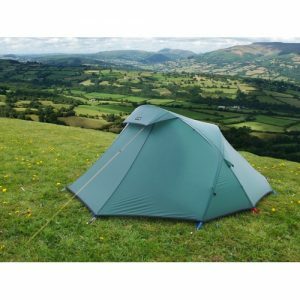 This entry was posted in Reviews, Camping Gear and tagged voyager 2.2 tent, tent review, best tent, solid tent on 22nd May 2014 by Simon Kimber. 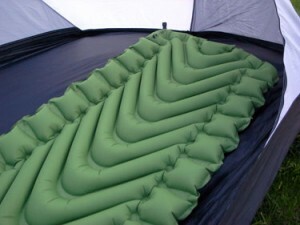 This entry was posted in Reviews, Camping Gear and tagged camping, Klymit, Mats, Bivvy, sleeping mats, sleeping mat review, camping gear review on 21st May 2014 by Simon Kimber. 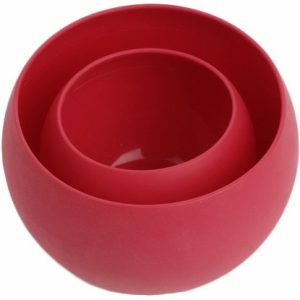 This entry was posted in Reviews, Camping Gear and tagged Review, guyot squishy bowls, camping bowls, light camping bowls on 20th March 2014 by James Turnbull.